This time of year is extremely popular for folks looking to plan fall or holiday photos in the Boone or Blowing Rock, NC area. Fall is at its peak and the leaves are putting on a splendid show just as winter starts to set in. 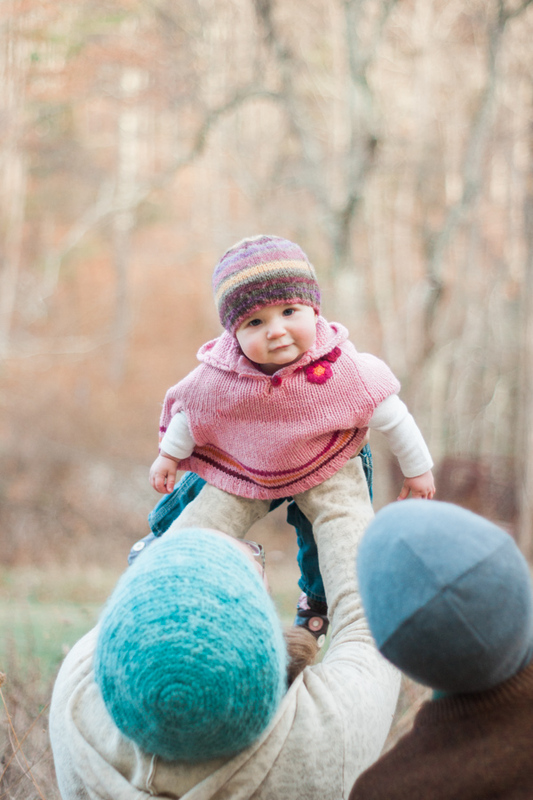 Photographing couples and families during this changing in yhe season is one of my favorite things to do. I think it’s helpful to collaborate with my clients so that the images we create together will be exactly what you’re looking for. 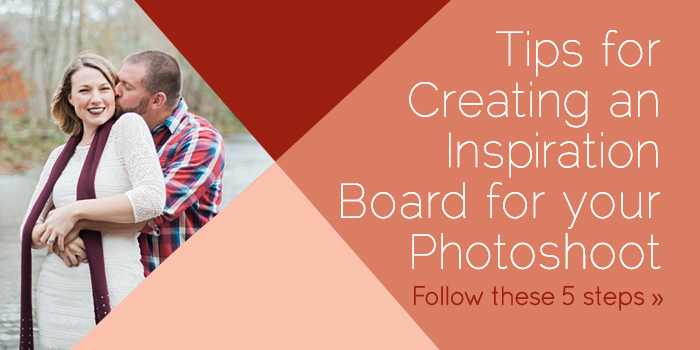 Creating an inspiration board before your engagement or family photo shoot can be a big help in visualizing what you want the look and feel of your pictures to have. Some photographers might not like when clients give them a Pinterest board full of photos that speak to them because the images might not be in-line with their personal style; however, I believe that it’s beneficial because it ensures that everyone is on the same page. My goal is to accomplish what my clients are envisioning in a way that highlights their unique personalities as well as my skill set. I want nothing more than to capture images that you’ll love for years to come! » 1. COLLECT YOUR IMAGES: You can find inspiration practically anywhere on the web. Do a google search or visit your favorite blogs. Just begin gathering images you like. Saving photos in one place will be the best way to share with your photographer. To make this process much easier, sign up for a Pinterest account if you don’t already have one. The next step would be to “Create a Board”. 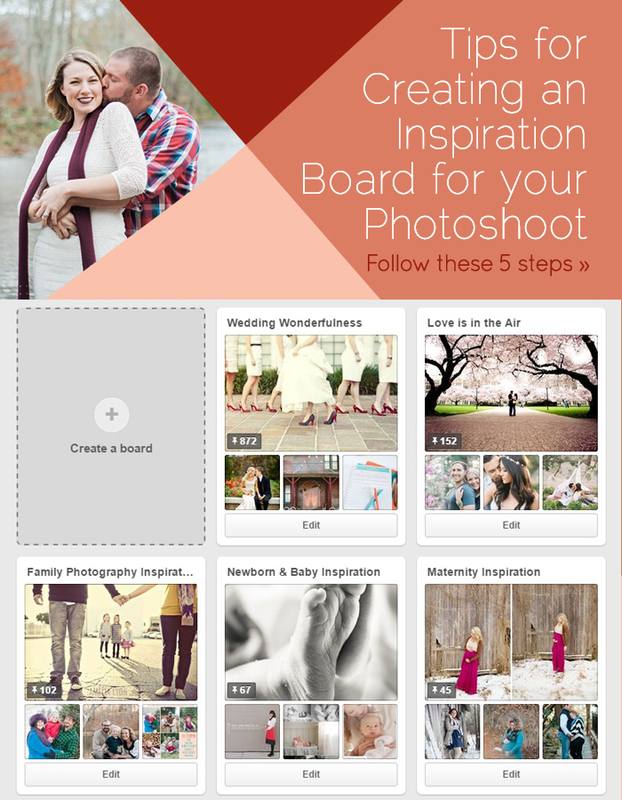 Once you create a board you'll be able to “pin” things you like to the corresponding board. Think of boards like a bulletin board that you stick pins in to keep things neat and organized. Your Pinterest board is where you will gather the pictures you have saved. The last image shows a *few* of my Pinterest Boards. » 2. ENVISION THE END RESULT: Think about the type of mood you want your wedding, engagement, or family photos to give off. Are you looking for pictures that are more playful, romantic, casual, or etc? Keep this in mind when choosing images for inspiration. Something that clients have trouble with a lot of times is coming up with a location or choosing what to wear for the photo session. Pay attention to the location and posing, but also look at the color combinations that the people are wearing to help with your wardrobe selections later on. Using Pinterest to plan your photoshoot will help you clarify what you like and don’t like. The style of the photographer you choose will certainly play into this as well, so use their website portfolio and blog to select some favorites they've captured to add to your inspiration board along with the other images you may have found elsewhere. » 3. CONSIDER YOUR LOCATION & TIMEFRAME: The time of day/year, location, and weather will all have a huge impact on the types of images your photographer will be able to create so keep this in mind when selecting images to use for your photoshoot inspiration. If you’re having fall family photos done in the mountains, you don’t want to include pictures that were taken on the beach during the summertime. If you don’t already have a special place picked out for photos, the images you choose can help your photographer find a location that will suit the style you have in mind. » 4. COLLABORATE WITH YOUR PHOTOGRAPHER: Just because you’re gathering and sharing images that appeal to you doesn’t mean that you’ll want to spend time staging all the various poses that you’ve selected during your photoshoot. This would stifle the flow of the entire photosession if we tried to replicate another photographer's photos the whole time—they are merely a jumping off point. 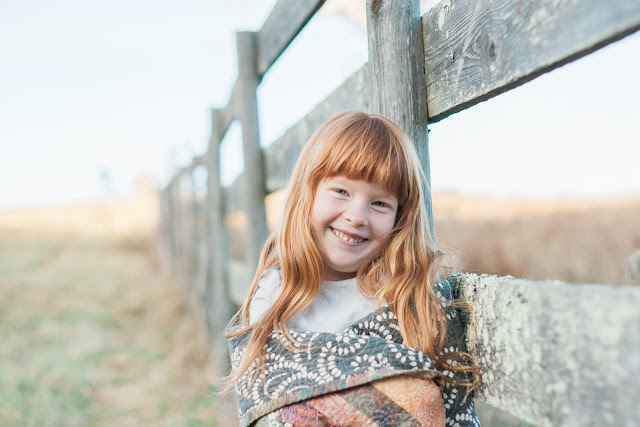 While I like to work closely with my clients to help them prepare for their photos, you also want to allow enough space for creative freedom so that your photographer can do what they do best. » 5. REFINE YOUR PINTEREST BOARD: After you’ve collected all of your initial images, you will want to narrow down your selections. Questions to ask yourself when refining your inspiration board: Do these photos have the look and feel that you want *your* photos to have? Does your board have an overall theme? Is the grouping of photos cohesive? Which images bring you the most joy when you view them? Dwindle it down to your absolute favorites so that your vision shines through. I recommend a maximum of 20 images as your goal because too many photos might disrupt the cohesiveness of the overall board. 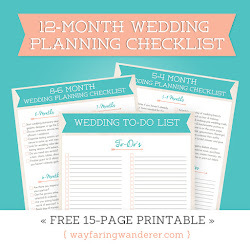 Once you're finished be sure to share with your photographer! » BONUS TIP: If your shoot embodied one word what would it be? Ready to book a photo adventure? I'm currently offering UNPLUGGED PHOTO ADVENTURES in October & November to couples & families that are looking for an alternative to formal family photos! Click here for details! ONLY 5 SPACES LEFT! Send me an email at wayfaringwanderer@gmail.com or message me through my website contact form because I'd love to find out how I can best help you! 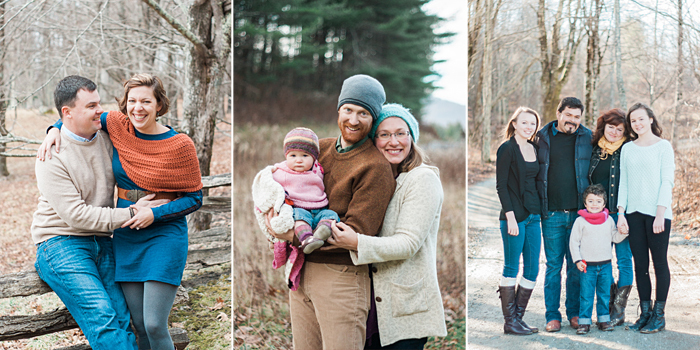 Now BOOKING 2015 + 2016 engagements + lifestyle + wedding shoots! 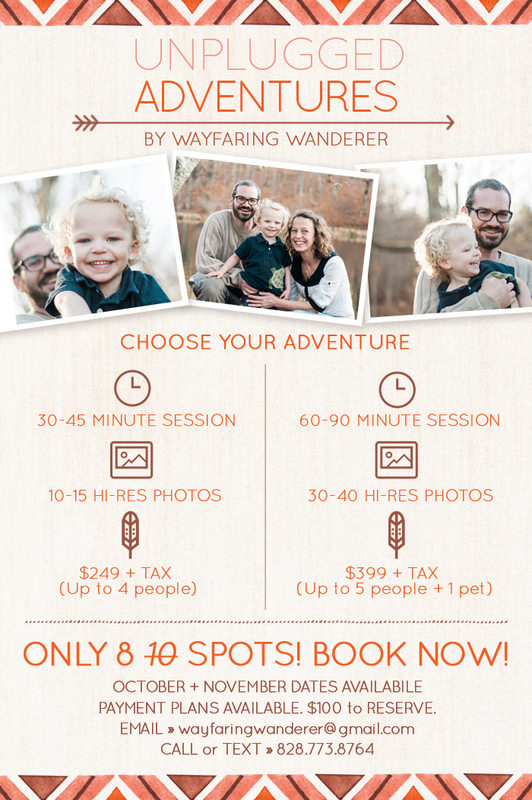 “Unplugged Adventures” are for couples and families that are looking for a fun alternative to formal family photos. Instead, you want something that’s focused on capturing natural photographs that showcase your familIes’ unique dynamic. 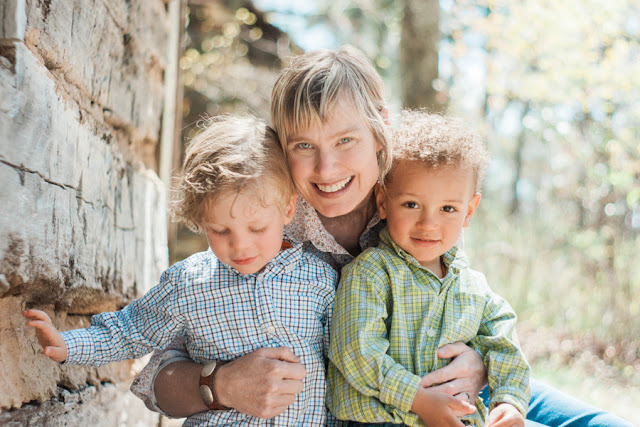 These sessions are exclusively for adventurous families and couples that enjoy spending time connecting in the great outdoors! If sitting in front of a camera and putting on a smile sounds downright dreadful. Don’t worry, I won’t hold it against you. It feels unnatural and weird to most of the folks I photograph. I can relate because, I, too, don't like being on the other side of the lens. That's why I focus on helping you create new memories with an adventure that is made just for you. 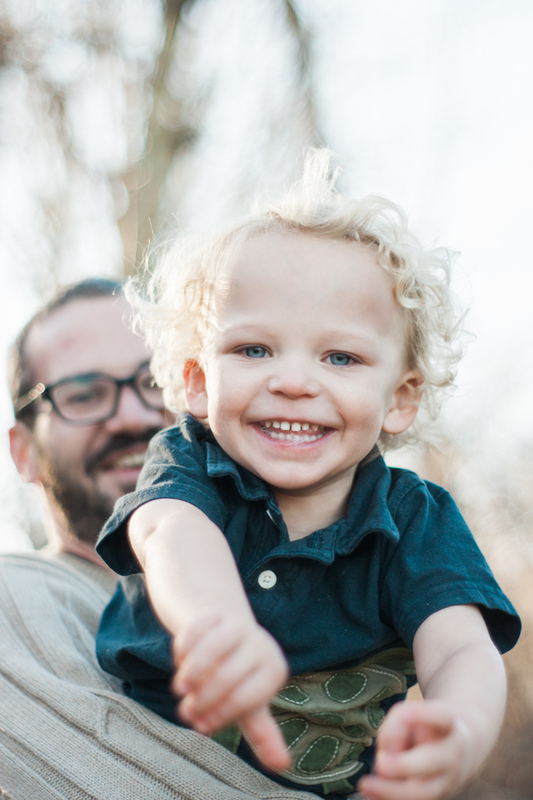 I’ll capture real moments of you and your family as they naturally unfold. No posing necessary, just good ol' fashioned fun without the fuss! Whether you want to go on a family adventure at your favorite local park or have me venture to you for an “At-Home Adventure” where you can get cozy and comfortable with the people you love, I will work with you directly to create an experience that fits your family perfectly. If you don't have a special place in mind, we can work together to come up with the perfect spot for your portraits. There are endless options available up here in the mountains! » October + November Dates Available. » 60-90 minute “Unplugged Adventures” are photographed at a location of your choosing within the Boone or Blowing Rock, NC area. Don't have a special place in mind? No worries! We can work together to come up with the perfect spot for your portraits. ONLY 8 10 SPOTS AVAILABLE! CLICK HERE TO RESERVE! » 30-40 minute "Short + Sweet Adventures" will also take place in the Boone and/or Blowing Rock, NC area. I will have several options available that participants will get to vote on. 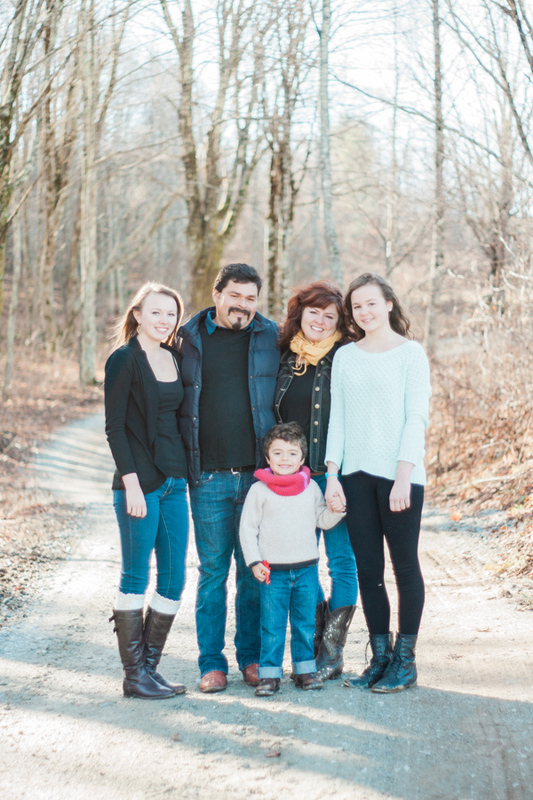 As a group, you will choose where the photo sessions are going to take place! In case of a tie, I will select the location(s). ONLY 8 10 SPOTS AVAILABLE! CLICK HERE TO BOOK NOW! 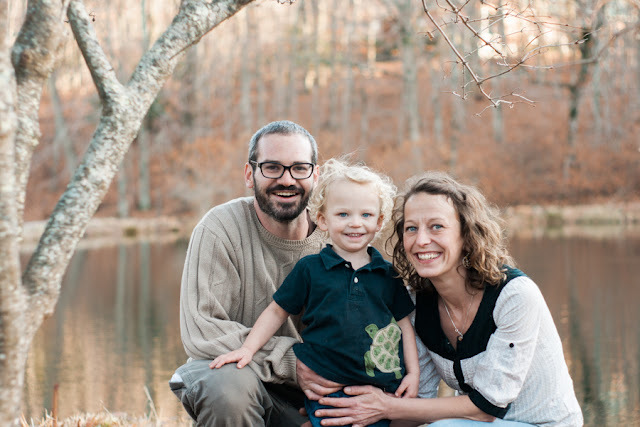 These shoots are only available for couples and families that want photos for personal use. The images can be used for holiday cards, save-the-dates, etc. » In case of rain or other inclement weather cancellation will be at the discretion of the photographer. Rain dates for Unplugged Adventures will be offered based on availability. Rain dates for Short + Sweet Adventures will be NOV 1st & NOV 22nd. » 60-90 minute session in an outdoor location for up to 5-people + 1 pet. » 8 10 SPOTS LEFT! BOOK NOW! 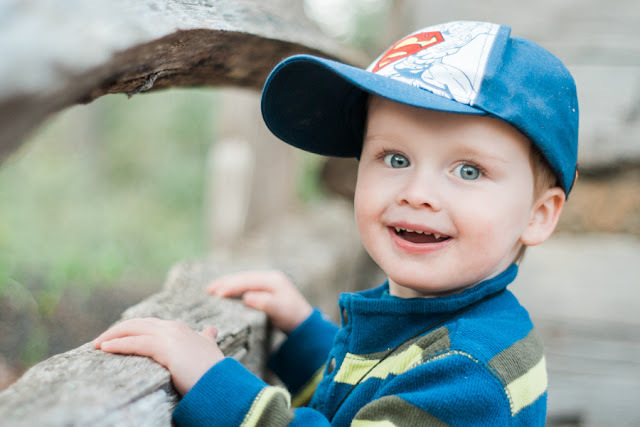 » 30-40 minute photo adventure in an outdoor location for up to 4-people (no pets). » 8 10 SPOTS AVAILABLE! BOOK HERE! » Images delivered in an online gallery for downloading, viewing, ordering, and sharing. » Online backup for 10-years so you can rest assured that your memories are safe for a decade. 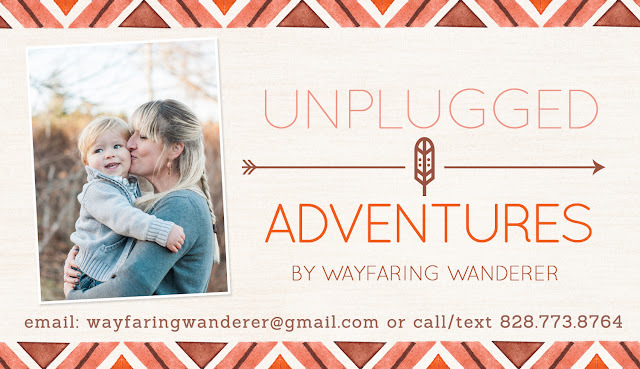 Reserve your space through my online shop by clicking the image(s) below or send me an email at wayfaringwanderer@gmail.com and I will get you set up! 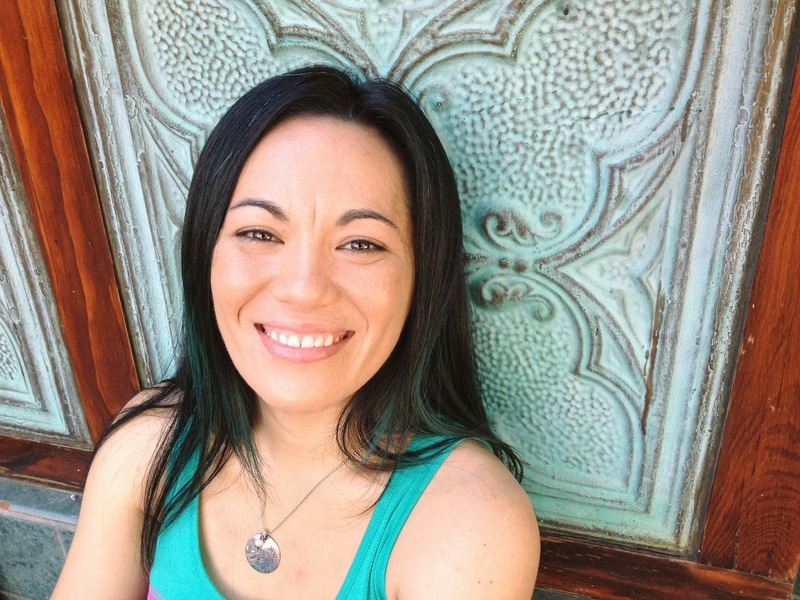 » The sessions are NON-REFUNDABLE, however, they are transferable so you can offer to a friend or family member if you aren't able to make it for any reason. » Not in the budget? Flexible payment plans are available. Email me at wayfaringwanderer@gmail.com and I'll be happy to get you set-up! $100 due to reserve.